RIAS is a specialist over 50’s insurance provider located on the south coast. 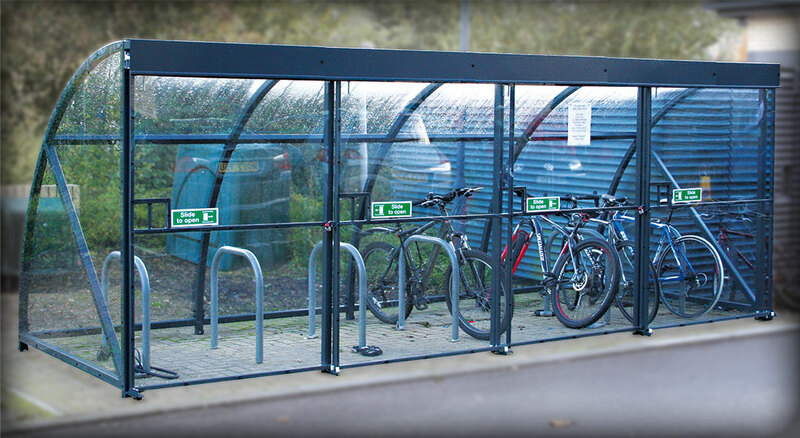 The Bournemouth-based firm employs hundreds of call centre staff and needed a robust solution to providing cycle storage for their employees. 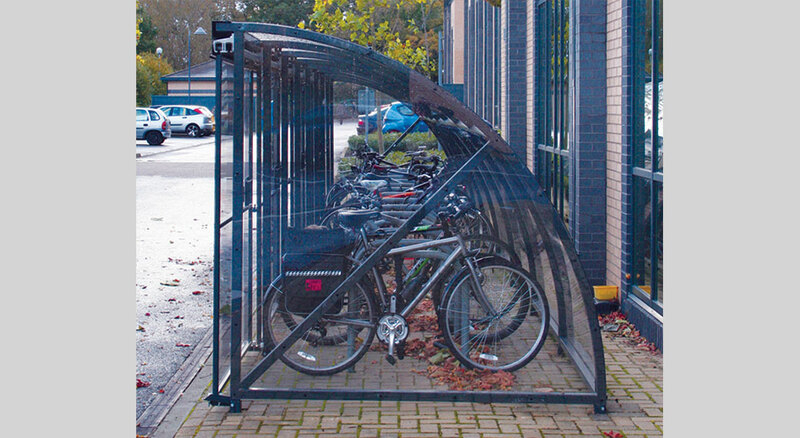 They contacted NBB Outdoor Shelters and our qualified site surveyor arranged a free no obligation site visit. 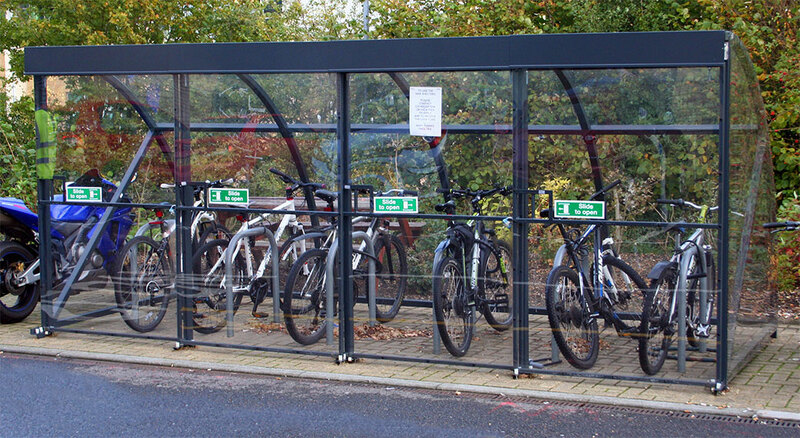 We recommended the company to go for a bespoke single sided Kimmeridge Cycle Compound complete with sliding lockable doors. 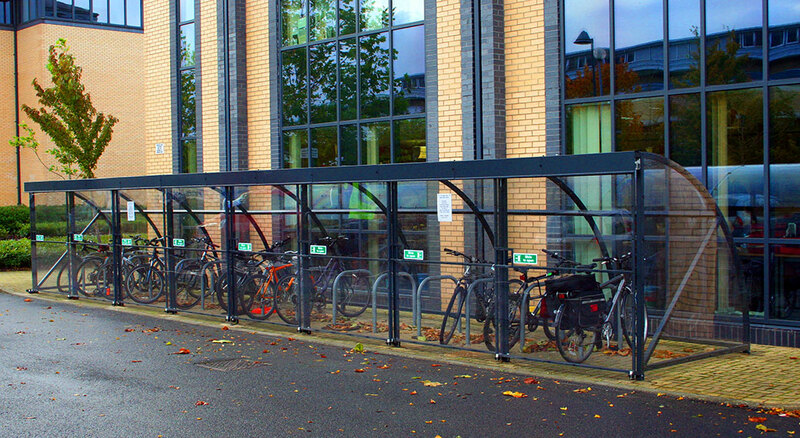 RIAS were pleased with the installation and provided us with these great photos.